Rutgers and Villanova are squaring off in an ACHA College Hockey Matchup at Navesink Country Club on Saturday Night January 9th at 6pm. On Saturday, Jan. 9 at 6 p.m., former Christian Brothers Academy standouts Kevin Crehan, Kevin Rivera and Matt Langlois will join team captain and former Middletown North star James Felice when the Ice Knights take on the Villanova Wildcats in a game benefiting Mike Nichols and his charity of choice: the Christopher and Dana Reeve Foundation. Cristian Winters' goal, assisted by Ryan Bogan 27 seconds into the third period, put No. 3 Christian Brothers up by four en route to a 4-3 victory over No. 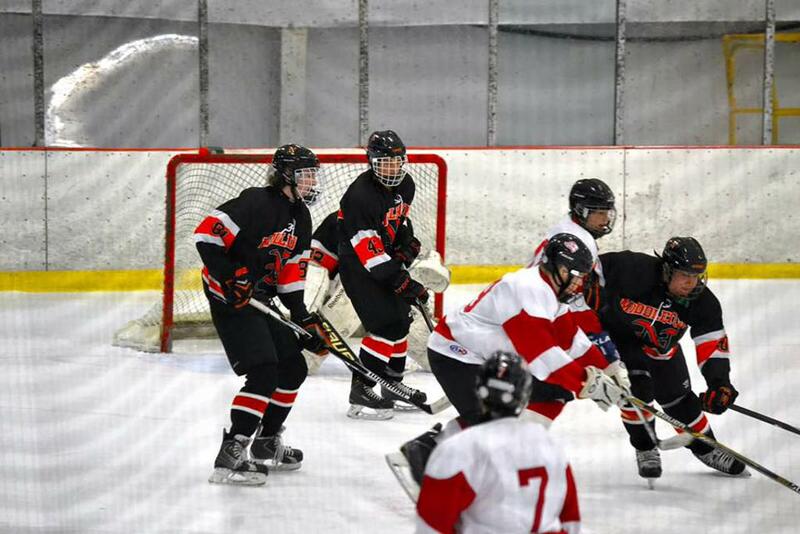 5 Middletown North at the Jersey Shore Arena in Wall. After Winters made it 4-0, Middletown North rattled off three straight goals -- two from Khristian Acosta and a goal from Kevin Felice -- to make it a one-goal game, but CBA goalie Michael Cernero (21 saves) kept his crease clean from there. Anthony Cucich scored twice, Winters collected a goal and two assists and Bogan collected three assists for CBA in the triumph. Ex-CBA standout Bobby Hampton drew assists on all three Middletown North goals. 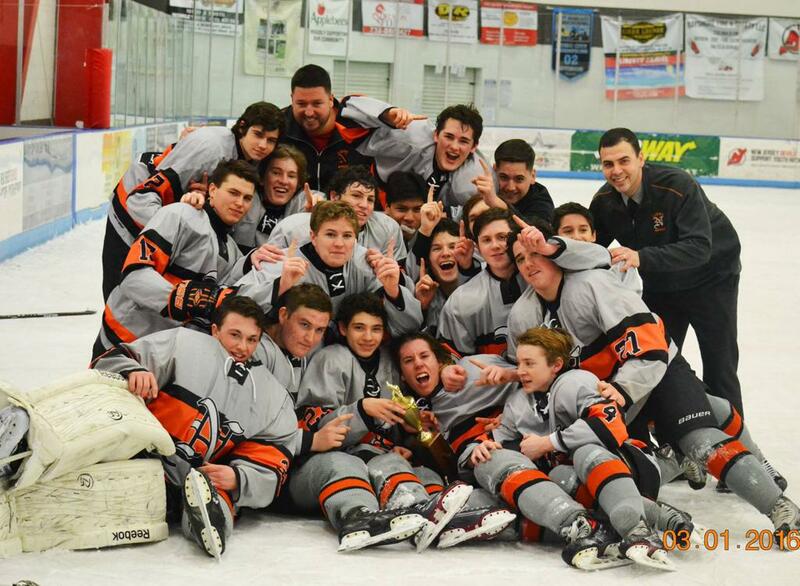 Jake Frontera had 20 saves in net for Middletown North. Congratulations North JV with a hard fought 3-2 victory over Howell. Nick Burns, Dan Quiles, and Zane Claudio all tallied their first goals to push the team to victory.